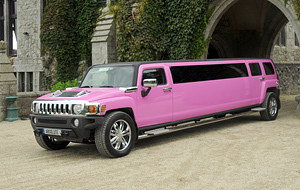 To enable us to share our passion and love for cars. 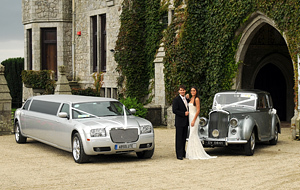 To enhance your driving experience by providing luxurious cars driven by professional drivers; Luxury is at the forefront of the Absolute Wedding Cars’ mission. 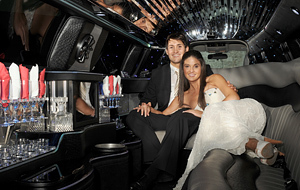 At Absolute Wedding Cars, we want to offer you the best driving experience possible. 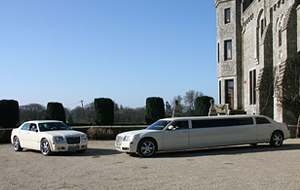 Our fleet includes the finest vehicles, driven by our outstanding and fully qualified chauffeurs, for which courtesy is a matter of course. 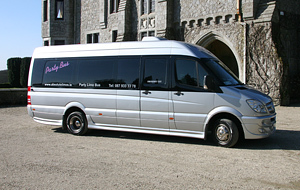 Amongst our fleet, we have some truly unique vehicles, many of which have been specially made and imported for the express purpose of being able to offer our clients the drive of their lives. 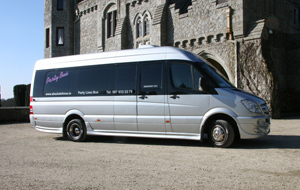 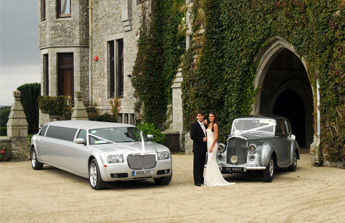 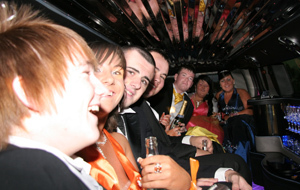 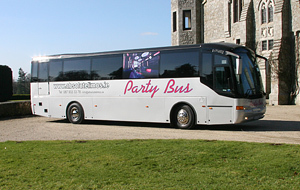 Absolute Wedding Cars is one of Irelands largest, and most specialised, limousine and specialist hire-car companies. 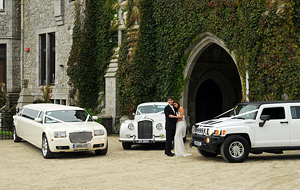 Based in Dublin, Absolute Wedding Cars caters to the entire country. 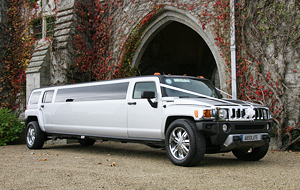 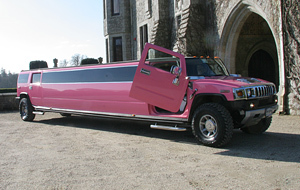 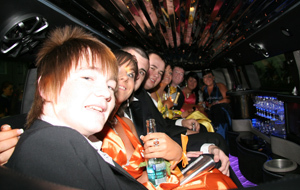 We are proud to boast the newest fleet of Hummers & Limousines in the country.